Photo of the Week. Alpha and Beta Centauri (at left) chase the Southern Cross across the sky. Astronomy news for the week starting Friday, June 18, 2010. 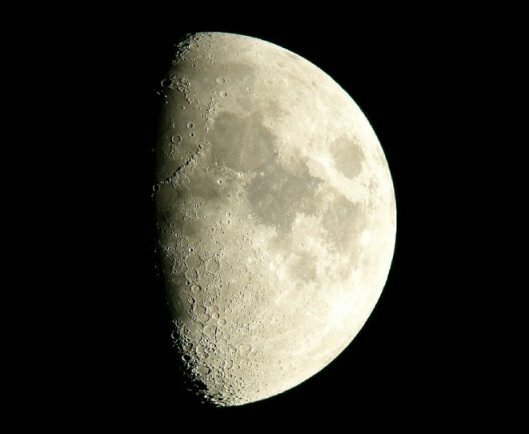 The week spans the growing gibbous Moon, which starts on Friday, June 18th in its first quarter and ends Friday the 25th just shy of full. This full Moon, which takes place on Saturday the 26th, will be partially eclipsed, and you get to see it if you are somewhere in the middle of the Pacific Ocean, so make your plans now (though it will not be that much of a sight). 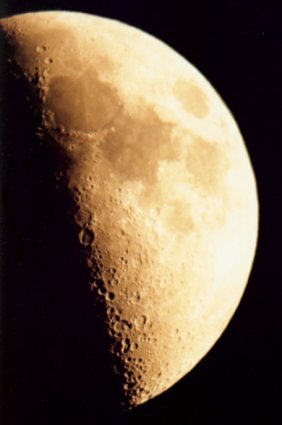 The evening of Friday the 18th sees the first quarter Moon to the southwest of Saturn, while the following night finds it a bit to the southeast of the ringed planet for the only passage of note. Eminently visible, Saturn still resides in western Virgo just to the northwest of the Autumnal Equinox. 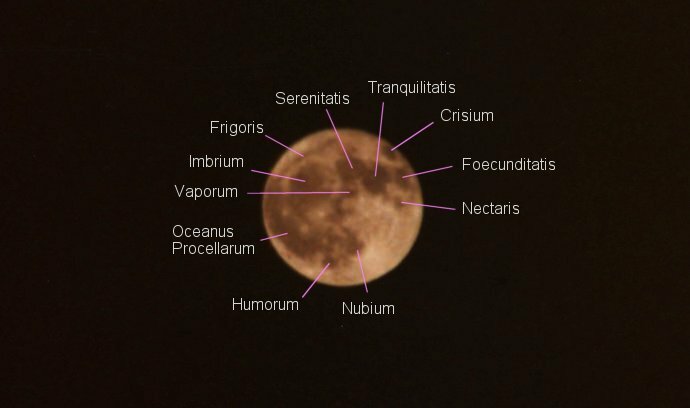 A true evening object, it now sets at local midnight (1 AM Daylight Time). To the west of Saturn, you can still admire Mars, which, moving rapidly, falls just to the southeast of Regulus in Leo. Now just a bit fainter than Saturn, it sets only about an hour earlier. That said, the early evening remains dominated by brilliant Venus, which claims the sky until it sets around 11 PM Daylight, a bit after the end of twilight. The morning sky is then dominated by the giant of the Solar System, Jupiter. Now rising at local midnight (just as Saturn sets), Jupiter closely marks the Vernal Equinox to the southeast of Pisces' Circlet. Two extremes mark the week. The first involves our favorite planet, Earth. At 6:28 CDT the morning of Monday the 21st, the Sun crosses the Summer Solstice in Gemini, marking the beginning of astronomical summer, at which time the rotation axis of the Earth will be tipped as much as possible (23.4 degrees) toward the Sun. Northern hemisphere daylight will thus be longest, night shortest, the Sun rising at its extreme northeastern position, setting in its extreme northwesterly spot. It can also be seen as circumpolar -- not setting -- as far south as the Arctic Circle, and invisible -- not rising -- from the south pole to the Antarctic Circle. At other end of the visibility scale, Pluto goes through opposition with the Sun on Friday the 25th among the crowds of stars in northern Sagittarius, which rises near sunset. To the west of Sagittarius (and far to the south) lies the curves of stars that make Scorpius, the Scorpion, with reddish Antares at its heart. To the north of Scorpius, practically connected to it, is the giant constellation of Ophiuchus, the Serpent Bearer, with Serpens wrapped around his body, though the fainter stars will be pretty much obliterated by the brightening Moon.